It's not easy to make the world a better place, but we will. so we can build a supportive community in every part of the world. Give a one time gift today! 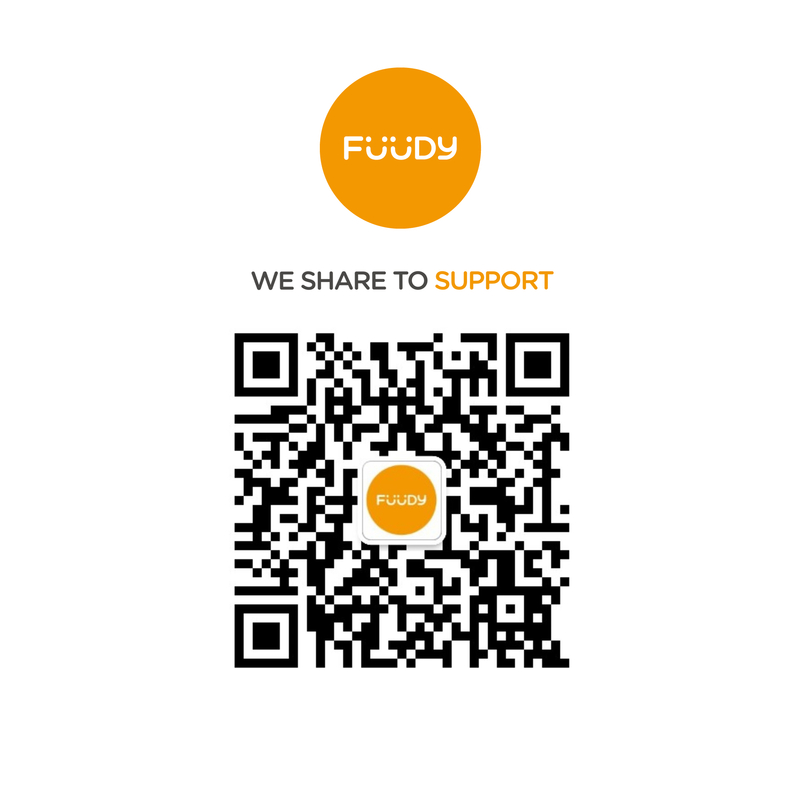 *FUUDY is a program under The Futurists, a federal registered non-profit organization.